Founded in 2007,Dongguan City Gongda precision Machinery Co., Ltd ,specialized in producing Universal-purpose tools and grinders. Our products are under the control of strict quality management, and affirmed by our clients at home and abroad. 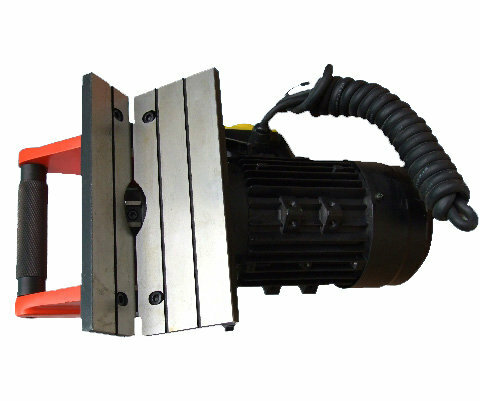 Our company is a major manufacturer of universal-purpose tools and grinders as well as one of the manufactures capable of producing bit grinders that can grind up to 250mm. The universal-purpose tools and grinders for machine manufacture/mold manufacture/advertisement carving/printing paper industry; those products have been sold well in the United States, Europe, Australia, South-East Asia Countries, and Middle East Countries. These products enjoy high reputation among our clients. Gained ISO9001:2000 awards and “2007 year Dongguan City the Trustworthy Enterprise of Quality”. Our company regards the users and dealers' opinion as the important information to develop new products. We make every effort to provide our clients with superior products at competitive price, our company adheres to the tenet of “High-quality and Lower price”, and the principle of “Customer First” .We look forward to becoming your supplier in the near future. We can serve you sincerely with timely delivery. Client from all over the world are warmly welcome to build business relationships to cooperate and develop together with us. Please fell free to contact us.